What does an inclusive education mean to me? Embrace of diversity, a right to be involved and included, valuing everyone as an equal. 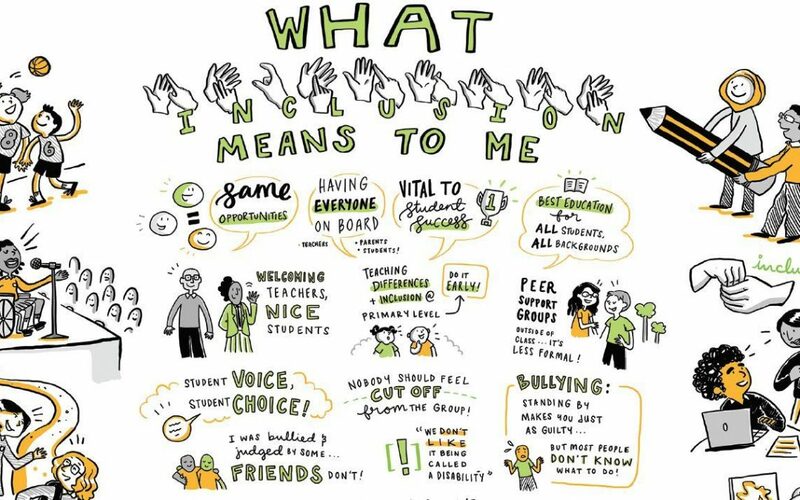 Play the video to hear Victorian students’ perspectives on inclusive education and download a copy of the poster they developed: What inclusion means to me poster (pdf – 3.28mb). 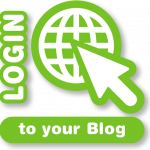 For more information on Inclusive Education at DET and a full transcript of the video, go to Inclusive Education for Students with Disabilities.